off the hook rich Jigs Ultra Minnow 3 pack 10lb. Brown 3/4 oz. Jigs Ultra Minnow 3 pack 10lb. Brown 3/4 oz. 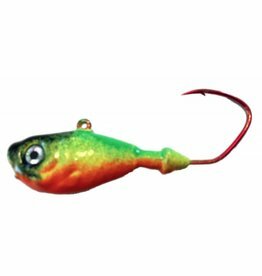 off the hook rich Jigs Ultra Minnow 3 packs AP Perch 3/4 oz. Jigs Ultra Minnow 3 packs AP Perch 3/4 oz. 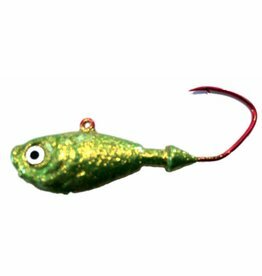 off the hook rich Jigs Ultra Minnow 3 packs Chartreuse 3/4 oz. Jigs Ultra Minnow 3 packs Chartreuse 3/4 oz. 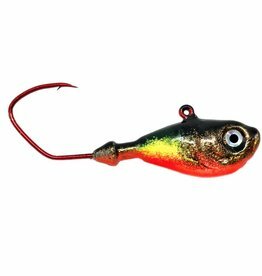 off the hook rich Jigs Ultra Minnow 3 packs Greasy Chicken 3/4 oz. Jigs Ultra Minnow 3 packs Greasy Chicken 3/4 oz.